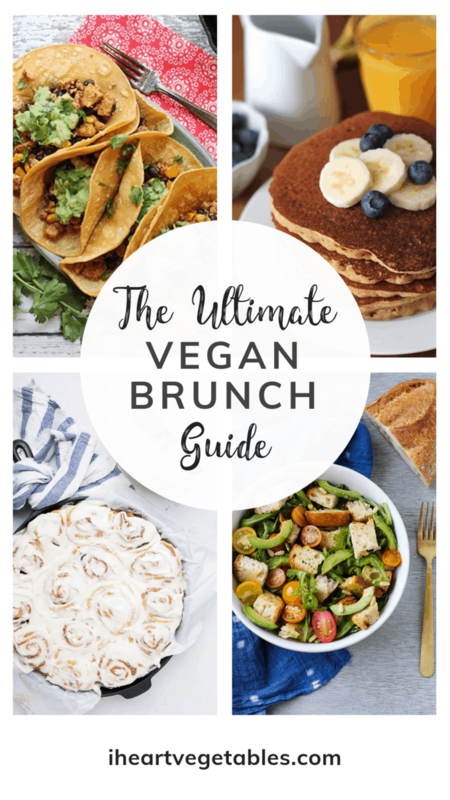 So whether you’re vegan, you’re hosting a friend who is vegan, or you just want to find some delicious brunch ideas, this is your ultimate guide to vegan brunch! Brunch wouldn’t be brunch without some sweet pastries and baked goods. These vegan cinnamon rolls from Make it Dairy Free are the answer. 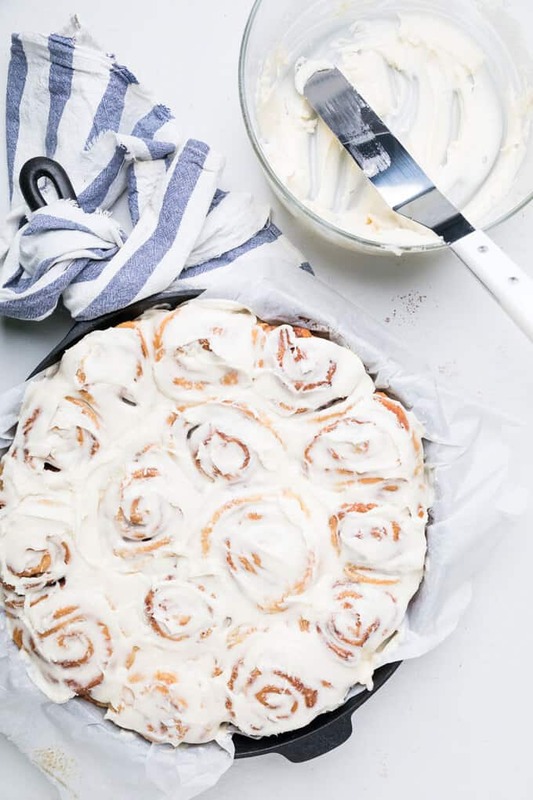 How delicious do those cinnamon rolls look?! Obviously, brunch should also include pancakes! 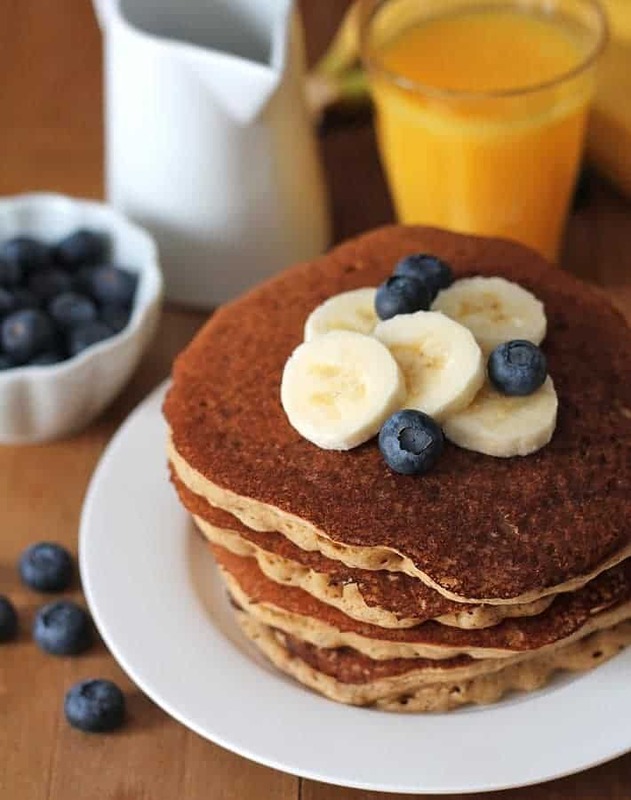 Start with these vegan banana pancakes from Delightful Adventures! 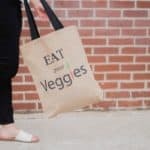 Let’s face it, I love vegetables no matter the meal. In my opinion, salads can be served at any time of the day. 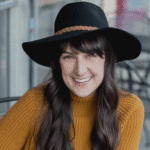 These are a few of my favorite salads that just feel “brunch-y” to me! 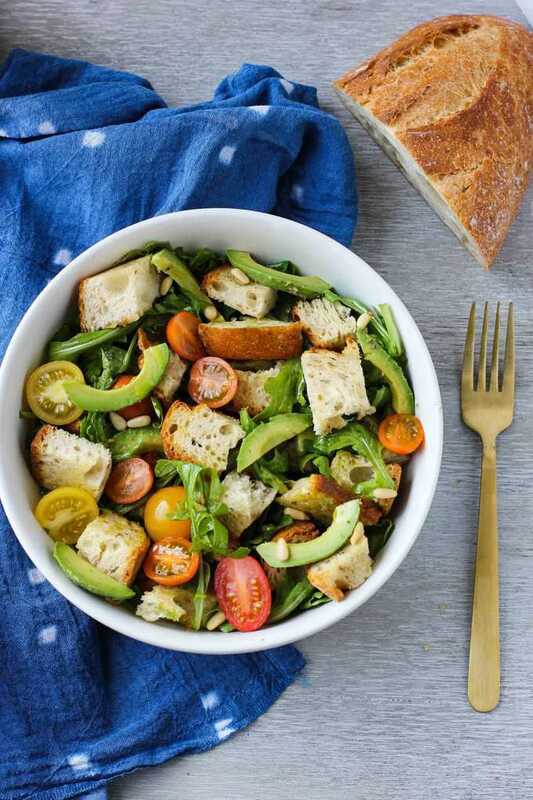 Crusty bread and creamy avocado are the perfect pair in this easy panzanella salad! Don’t save tacos for Tuesday, serve them for brunch! 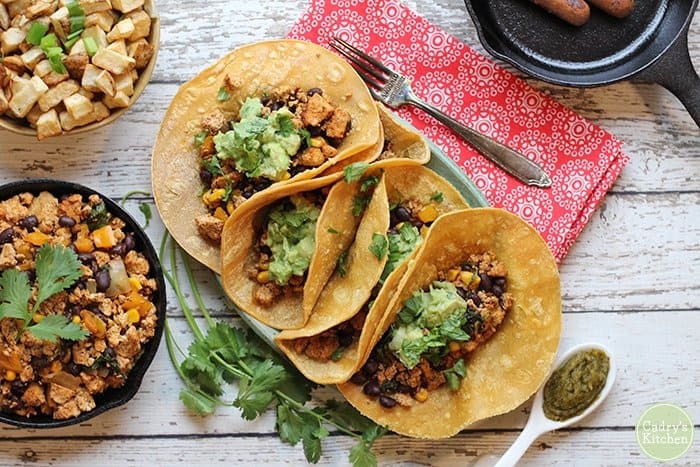 These vegan tacos with tofu and black beans from Cadry’s Kitchen are the answer. These tasty drinks are the perfect sips to pair with the recipes above! 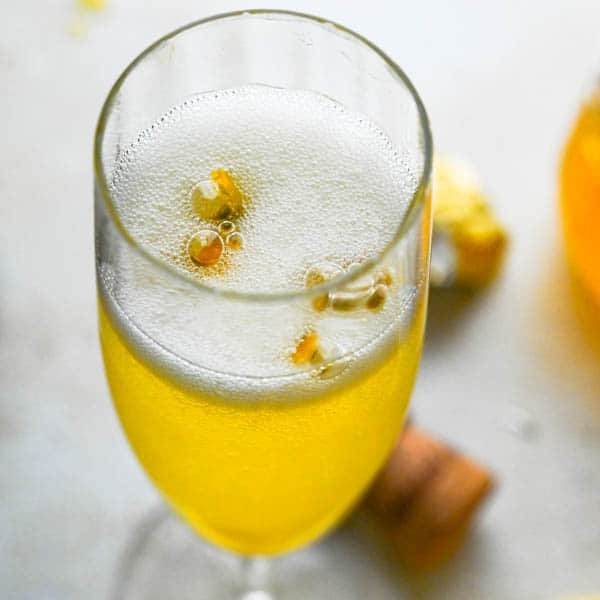 These champagne and passion fruit cocktails from Garlic and Zest are calling my name! Next time you’re gathering friends or family for brunch, give some of these recipes a try! 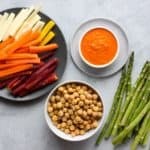 Even if you don’t have any vegan attendees, the recipes are prefect for any occasion! What’s you’re favorite brunch dish? Oh, I adore brunch! Thank you for putting together such a gorgeous round-up of vegan brunch options, and for including my tofu tacos! 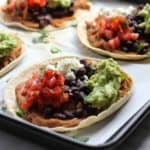 I love a good taco and these look great. I haven’t ever made a vegan taco before but I might need to try. Oooh I love all of these ideas! 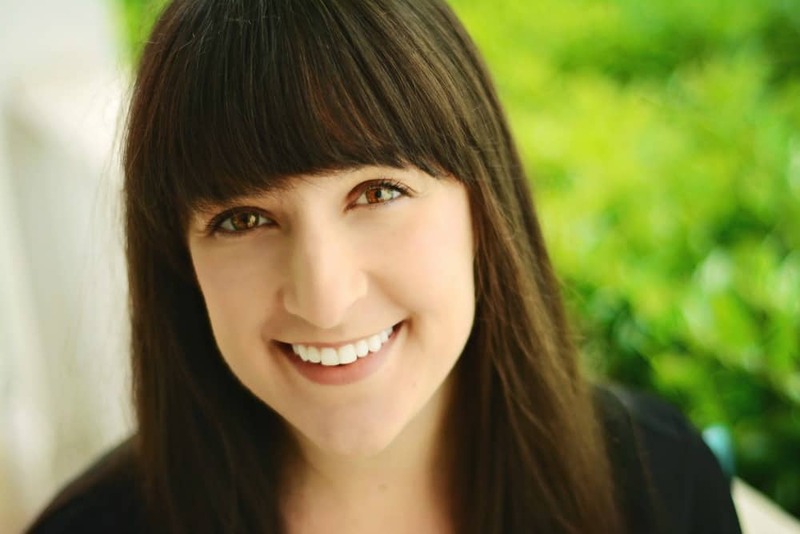 I’m the complete same – a vegetarian who isn’t into eggs. I actually just did a brunch thing for family a few weekends ago, and one of the things I made was a vegan Italian salad with homemade croutons. Everyone loved it and it was simple to whip up!